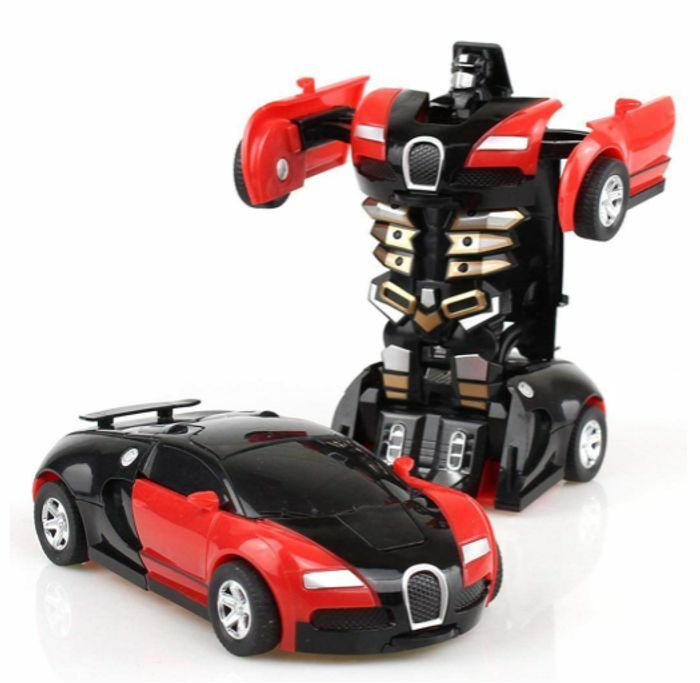 Cartoon Robot Toy Car & Cartoon Crash Deformation Transform Robot Toy Car Game Gift for Kids. Crash deformation design car toys can make the kids more interesting. Package included: 1 x robot car toy. My son will love this. I have been looking for something i can buy him. Thanks for sharing. Great find. Try adding this coupon: NE42QNEU. It should take 80% off for you..